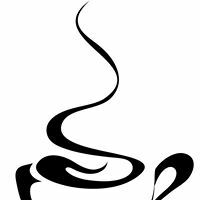 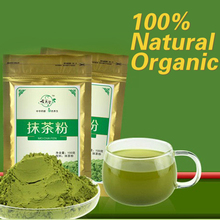 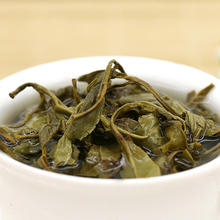 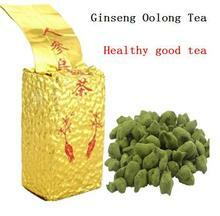 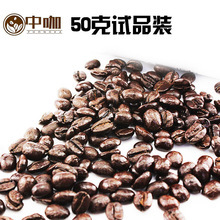 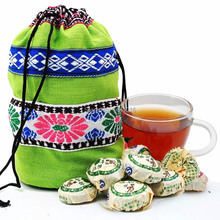 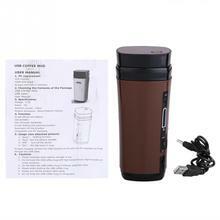 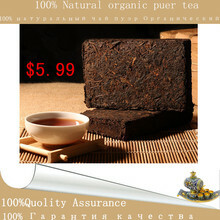 Green coffee with ginger , improve dysmenorrhea warm palace cold spleen nourishing the stomach warm stomach instant tea. 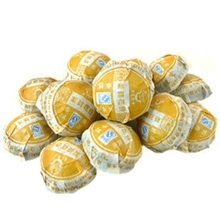 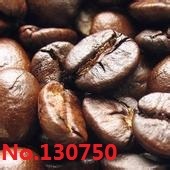 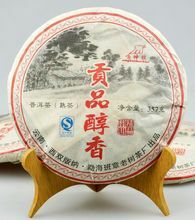 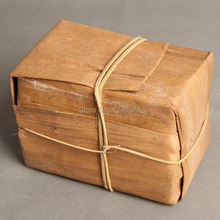 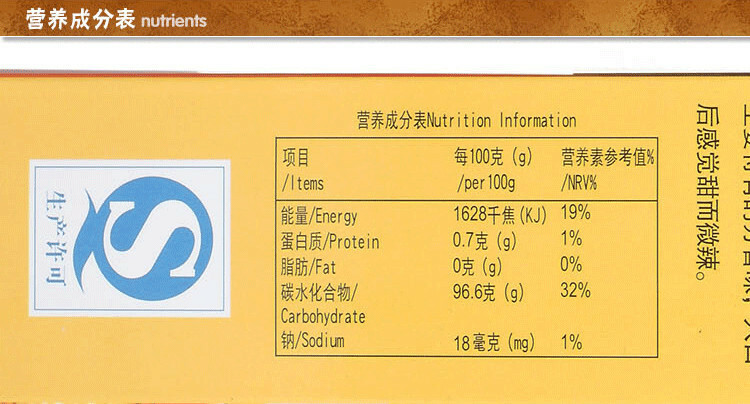 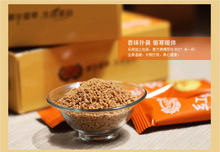 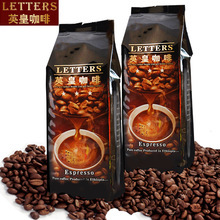 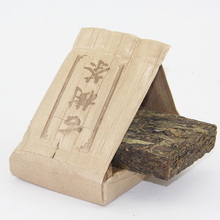 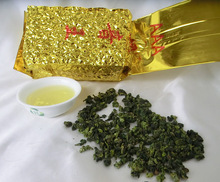 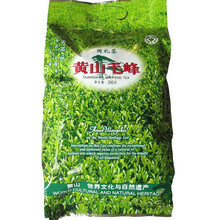 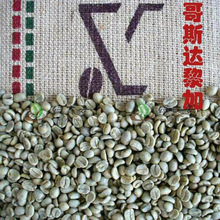 Packing specification: 12 * 18 g, a carton of 12 packages. 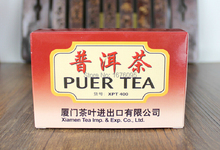 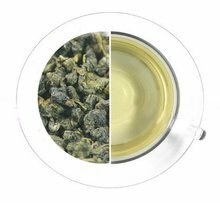 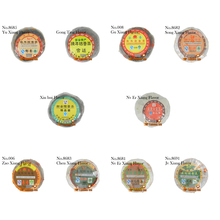 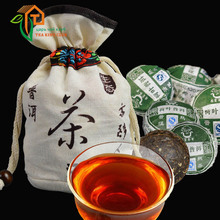 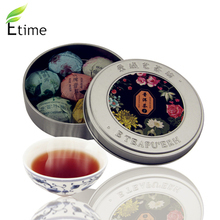 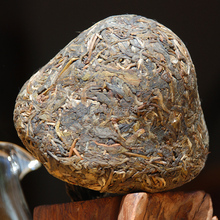 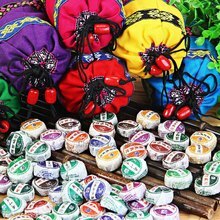 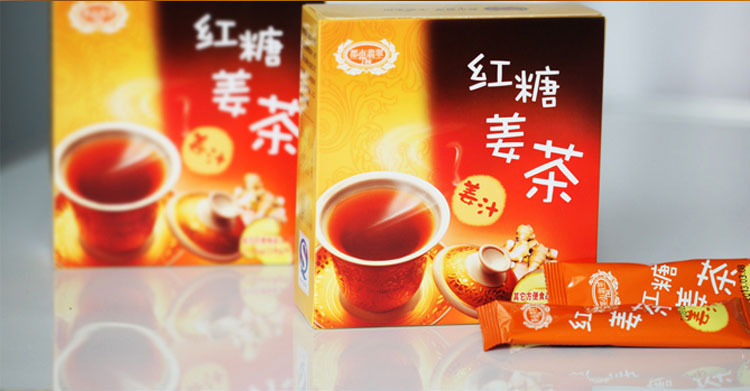 Health care function: poison to raise colour, improve dysmenorrhea warm palace cold spleen and nourishing the stomach warm tea stomach. 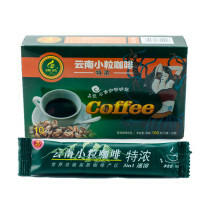 Method of use: in the morning in the evening, every time a pack.